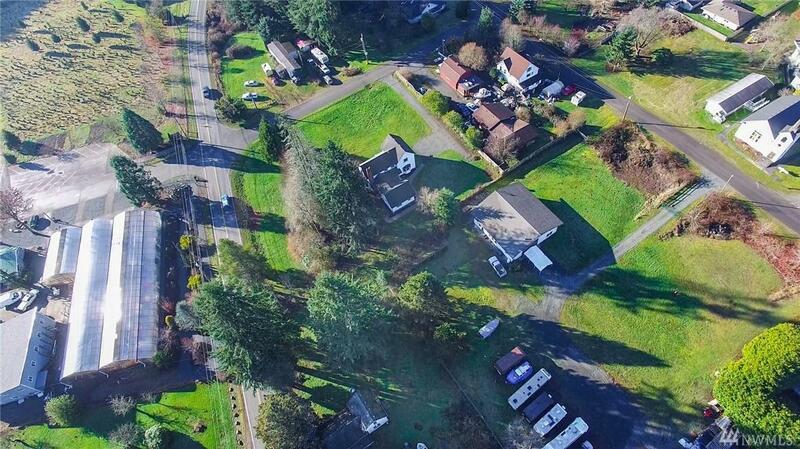 13 Tax parcels, 2.64acres! 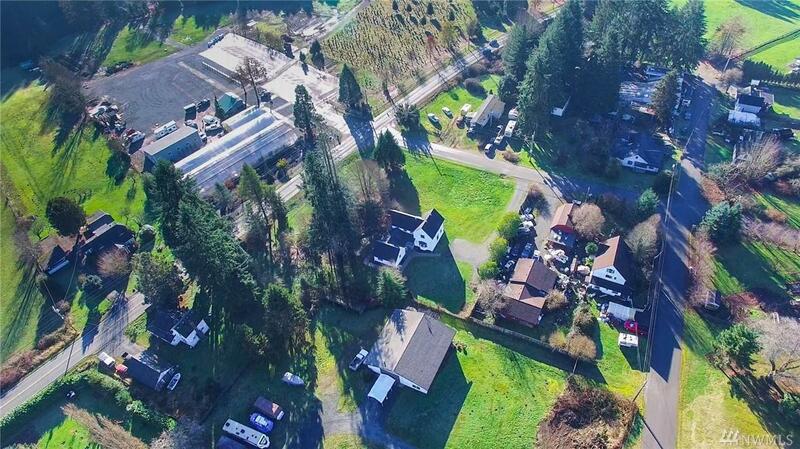 Property includes a large house and shop on their own land plus 11 additional vacant land parcels. 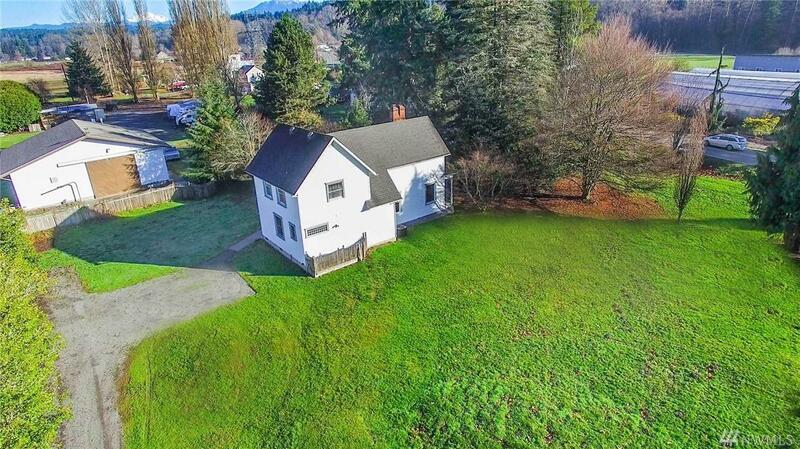 Close to historic Snohomish, Lake Stevens, Pilchuck river and Centennial Trail. 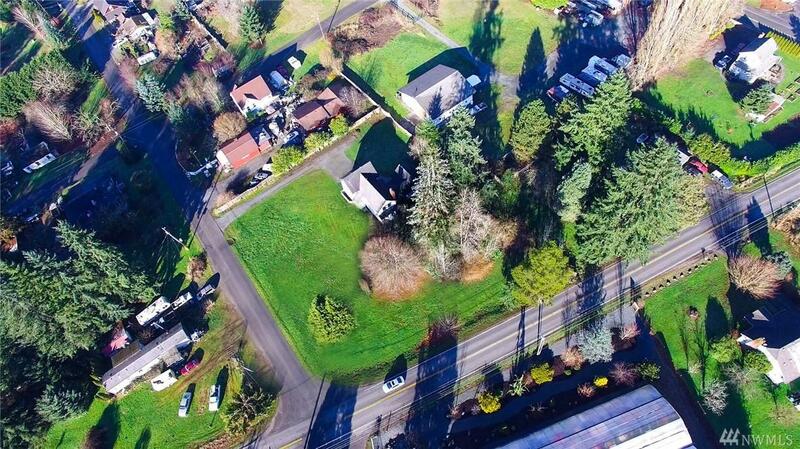 An amazing opportunity to purchase both a house plus land for the right builder / investor. Parcels are 005045-(002-009-01, 002-009-02, 004-001-01, 004-001-02, 004-001-03, 004-003-01, 004-003-02, 004-006-01, 004-006-02, 004-009-00, 004-011-00, 004-017-00, 004-020-00).